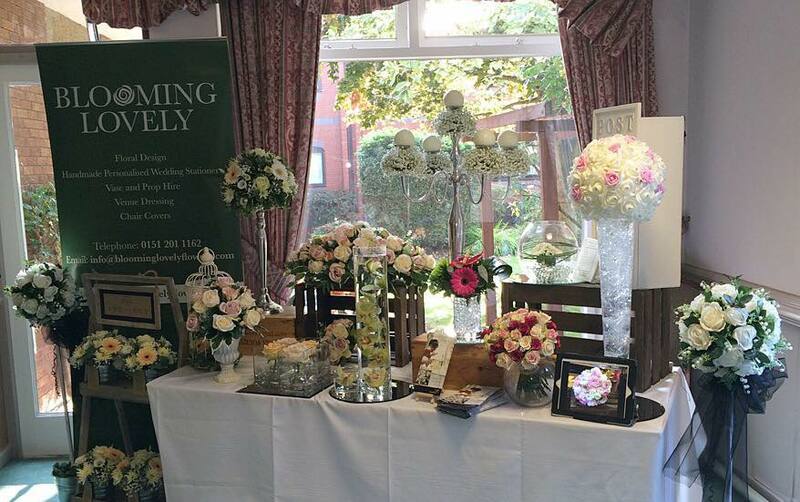 The super talented Blooming Lovely are exhibiting at our Cheshire & Chester Wedding Fayre on Sunday 29th October, 12 - 4pm. Blooming Lovely offer amazing floral and stationery designs and understand that your wedding is a unique occasion and should reflect your personalities. 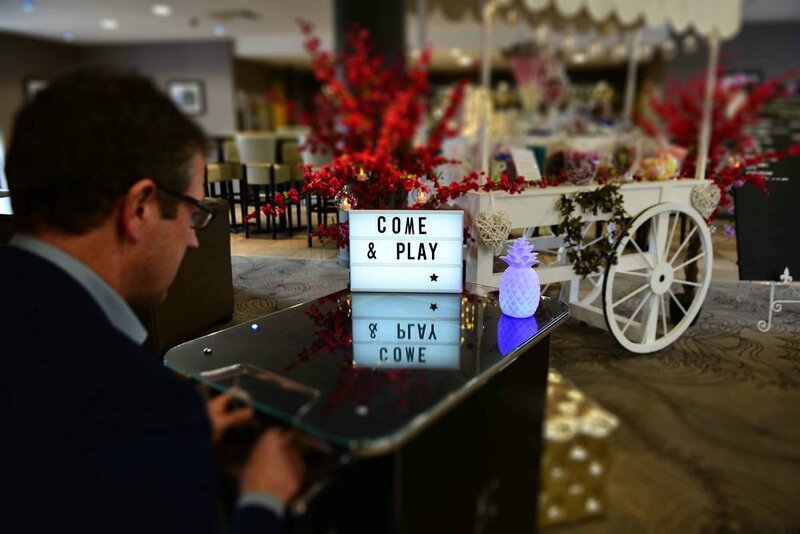 Whether you want your day to be traditional or contemporary, big and vibrant or small and intimate there are flowers which will compliment the mood you want to create. 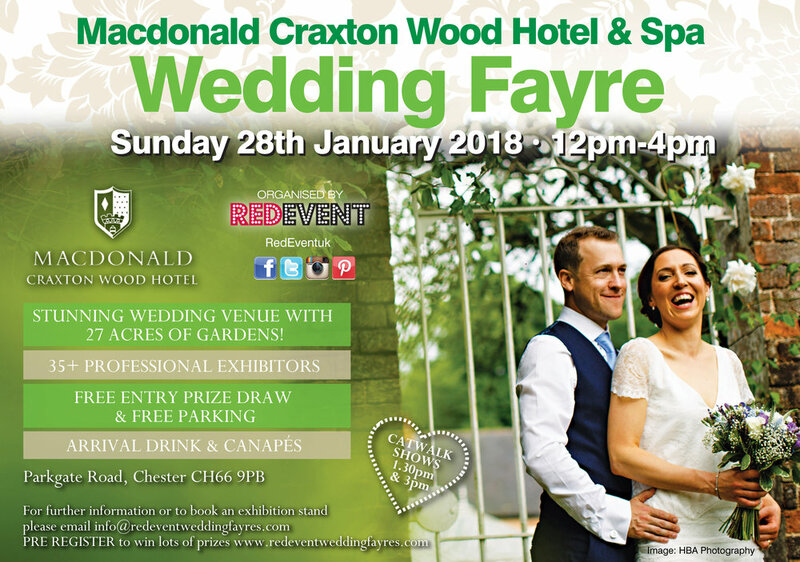 They are offering a fabulous 10% off your flower and stationery order AND free mirrored flower table plan for every wedding booked on the day of the Macdonald Craxton Wood Wedding Fayre, Chester! Wow, what an amazing offer! 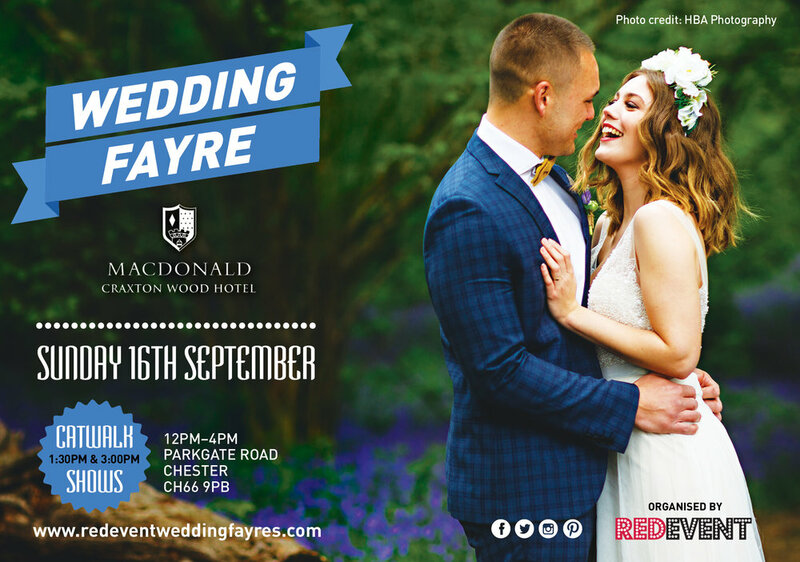 With Floral and stationery ideas as well as lots of wedding inspiration be sure to pop down to our Chester and Cheshire Wedding Fayre for this special offer and many more from our fabulous wedding exhibitors. 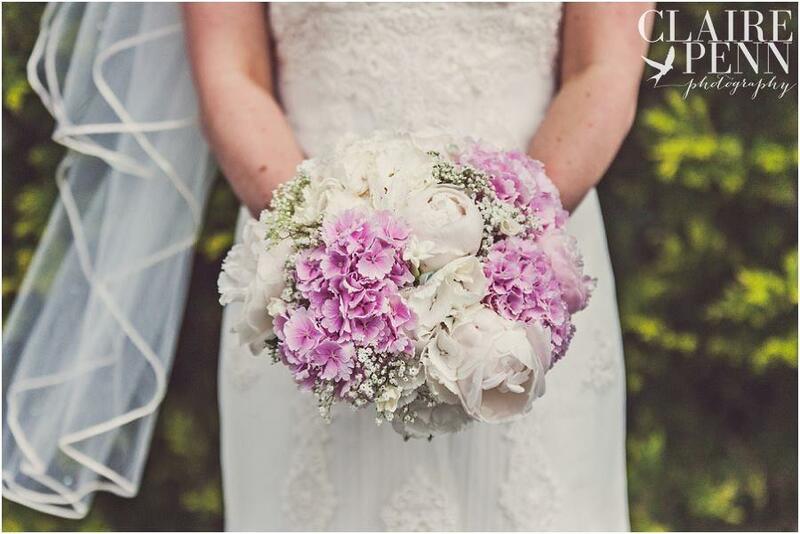 Their is even the chance to win a hand tied bouquet of fresh flowers from Blooming Lovely in our on the day free prize draw. Winners will be announced during our catwalk shows at 1:30pm & 3pm. 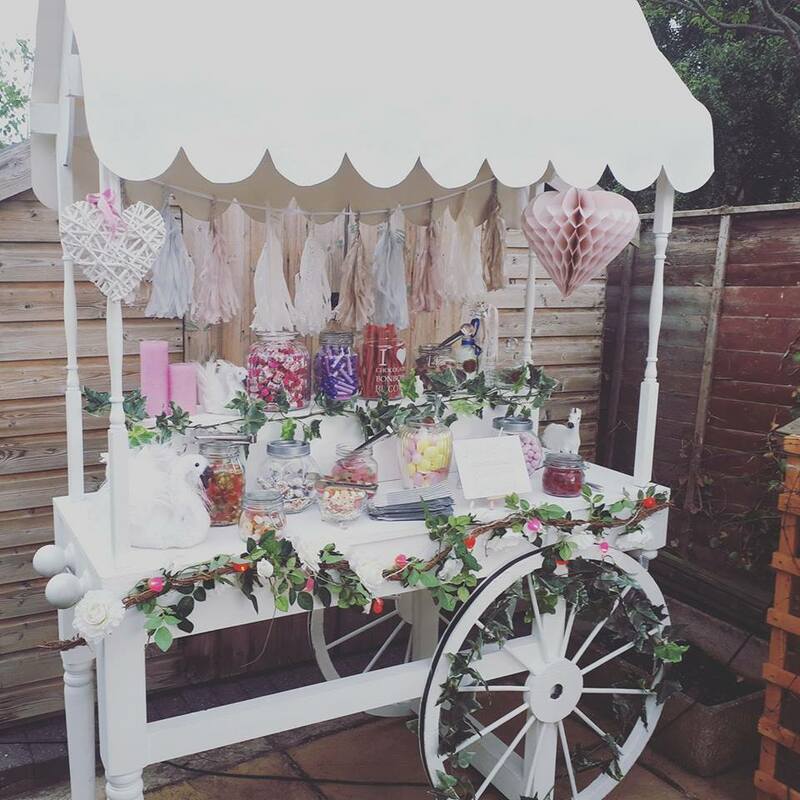 Glamour Booth will be exhibiting at our Chester & Cheshire Wedding Fayre on Sunday 29th October, they will have an amazing Candy Cart on show as well as their games. 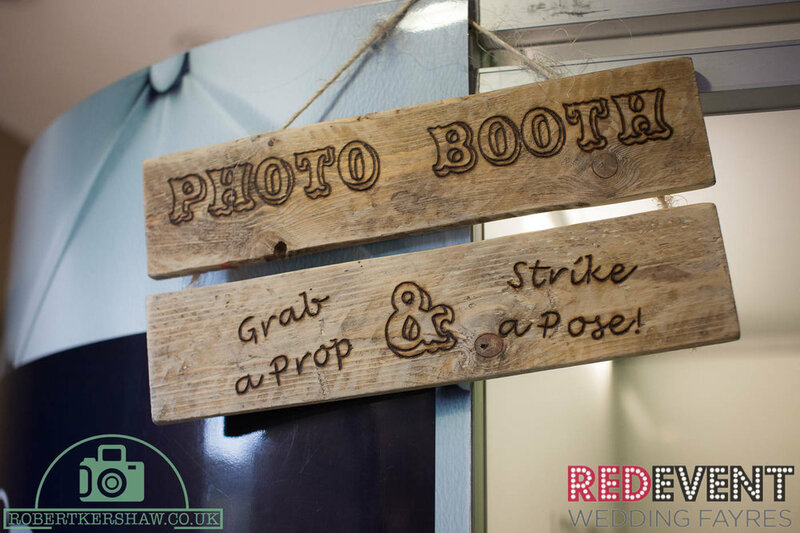 10% off Glamour Booth's special show offer is 10% off when booking them on the day of the The Macdonald Craxton Wood Wedding Fayre on Sunday 29th October! 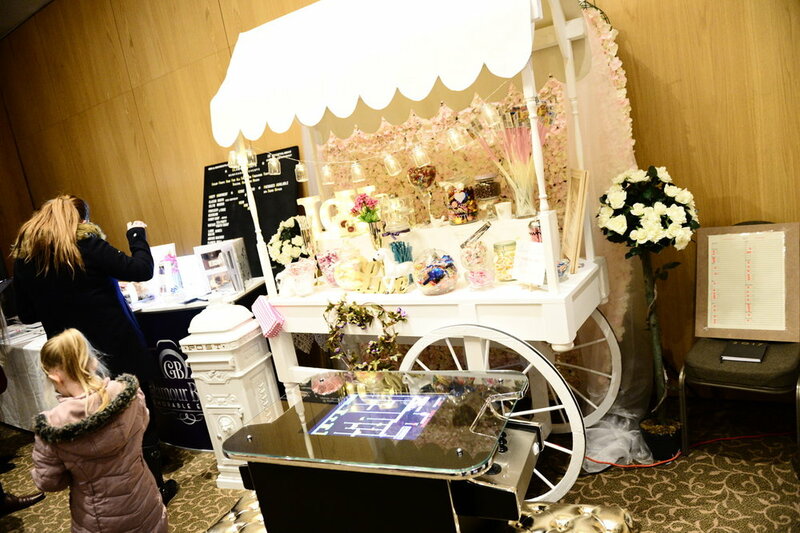 Visiting their stand for sweety treats and why not have some fun and try out their games! 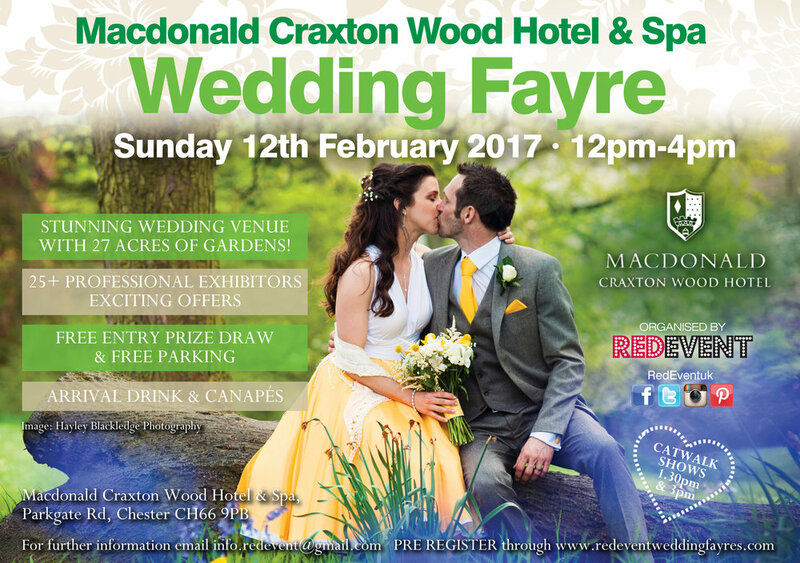 Come along to our Chester & Cheshire Wedding Fayre at the Macdonald Craxton Wood Hotel & Spa for this fabulous offer and so much more! 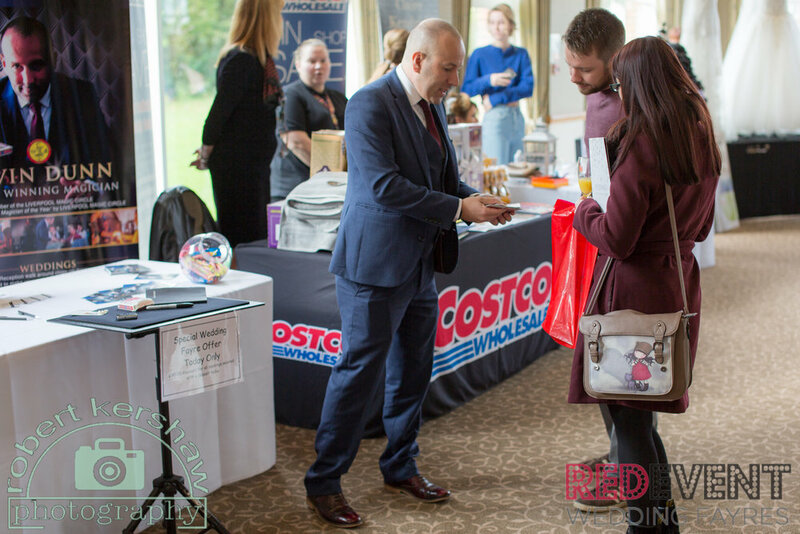 Not Just Travel is one of the UK's leading travel companies and will be on hand at our Cheshire & Chester Wedding Fayre to discuss your all important honeymoon. 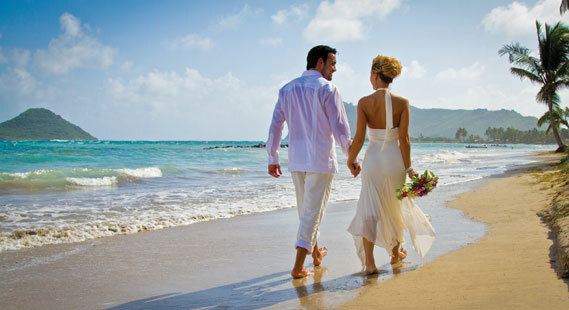 With over 12 years of fantastic service, helping couples all over the UK to find their perfect honeymoon, they are sure to be able to help you find your dream honeymoon. Not Just Travel is part of the UK's largest independent travel buying group. 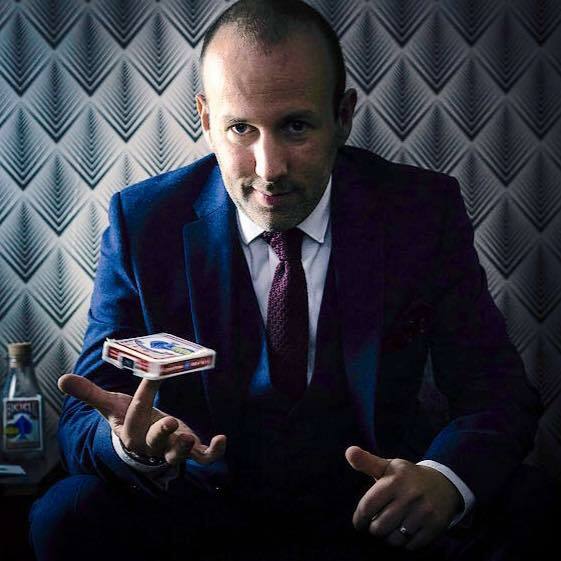 That means they have an estimated £1 million per day buying power which means they can command the very best prices from the companies we work with. In fact they will normally find that our prices are even better than going direct. 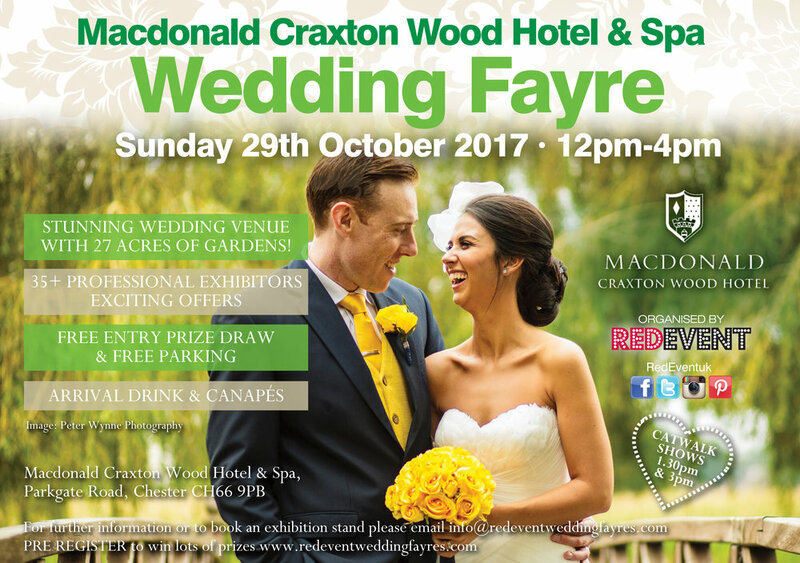 Their special offer is win a free spa day for two people only on the day of the Macdonald Craxton Wood Wedding Fayre, Sunday 29th October, 12-4pm. Visit their stand and chat with their team on how to entered. 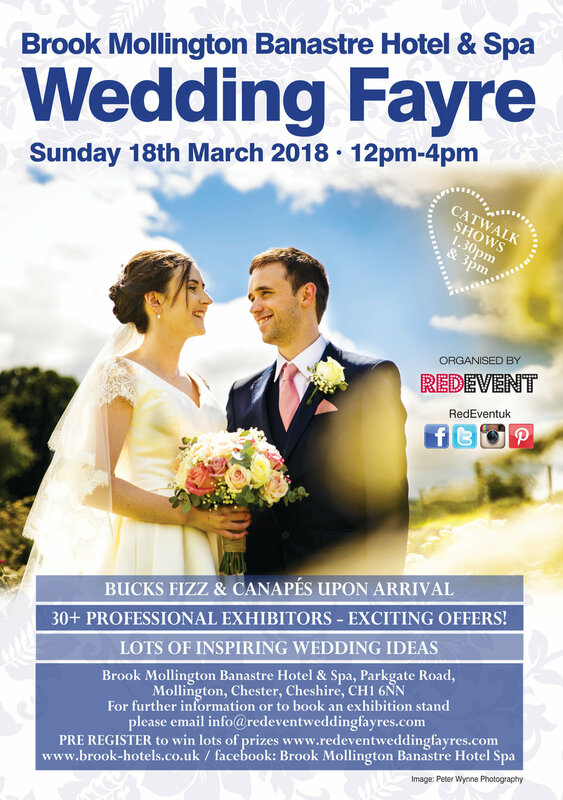 Whether you are still looking to book your honeymoon or you are looking for more wedding ideas and wedding inspiration then come along on Sunday 29th October to our Cheshire Wedding Fayre, for lots more exciting offers, catwalk shows, lots of wedding goodies and freebies, live music and so much more. We will have everything you need to plan your wedding all under one roof. Put the date in your diary and join us and enjoy an afternoon of wedding planning and shopping!